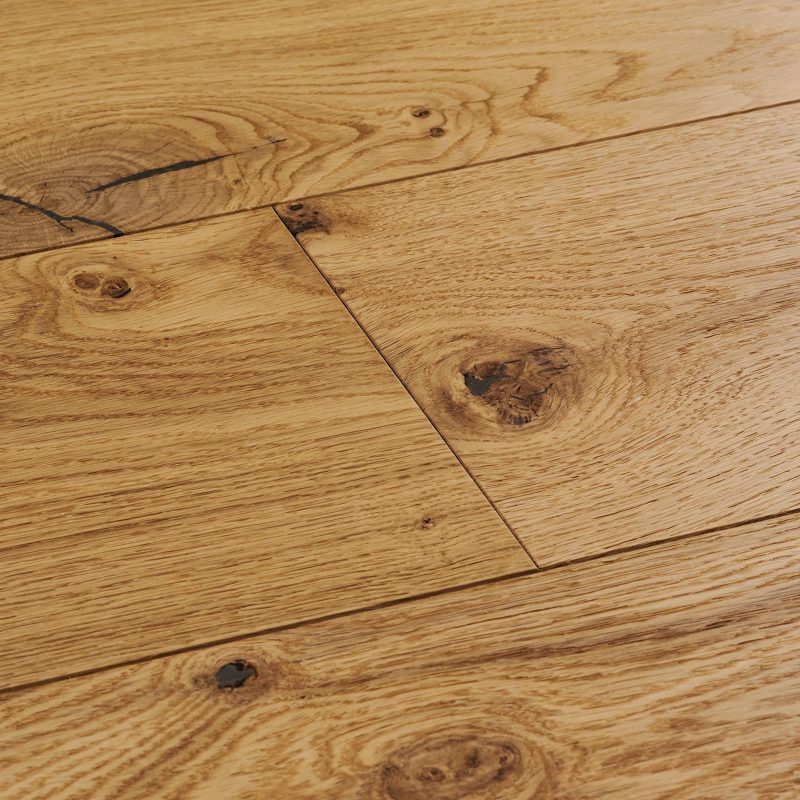 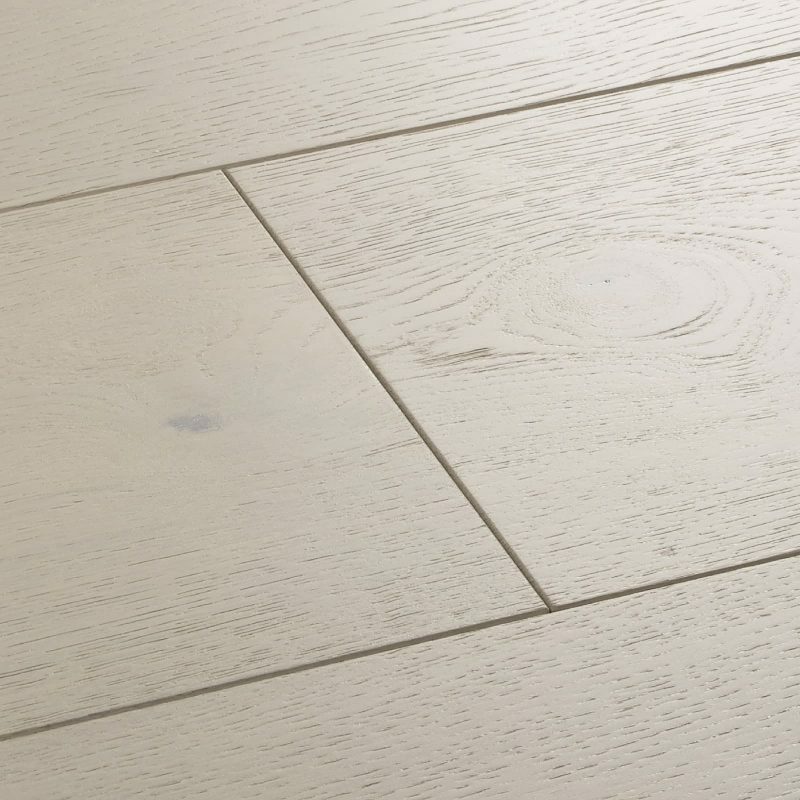 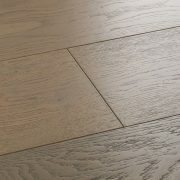 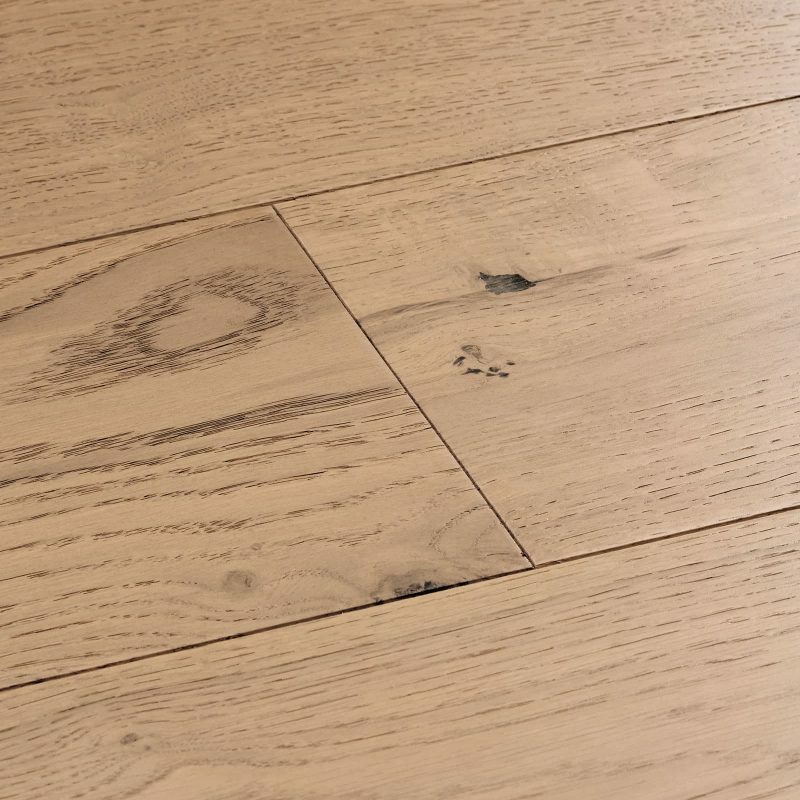 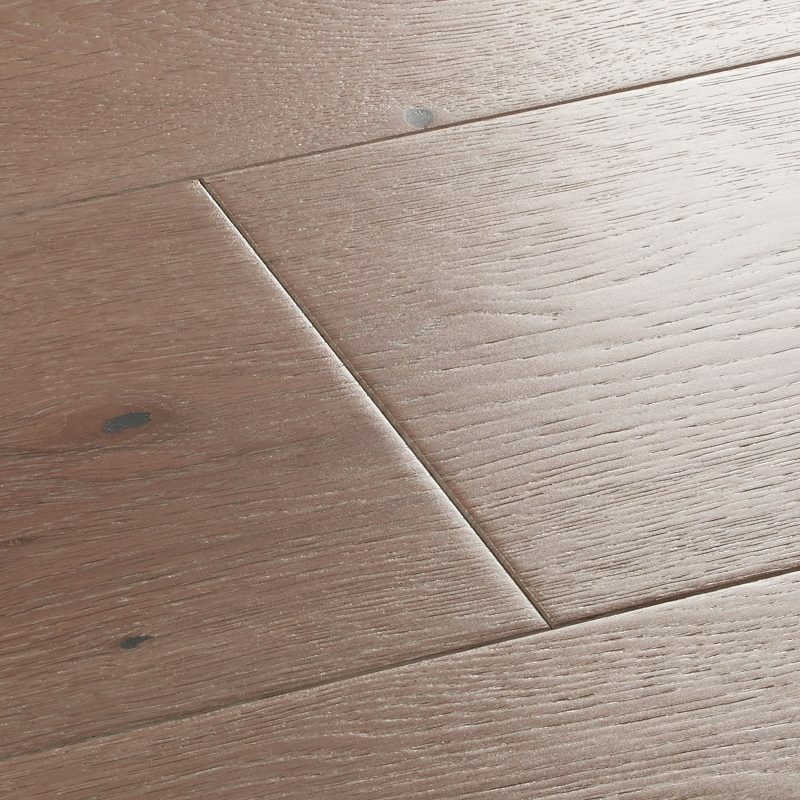 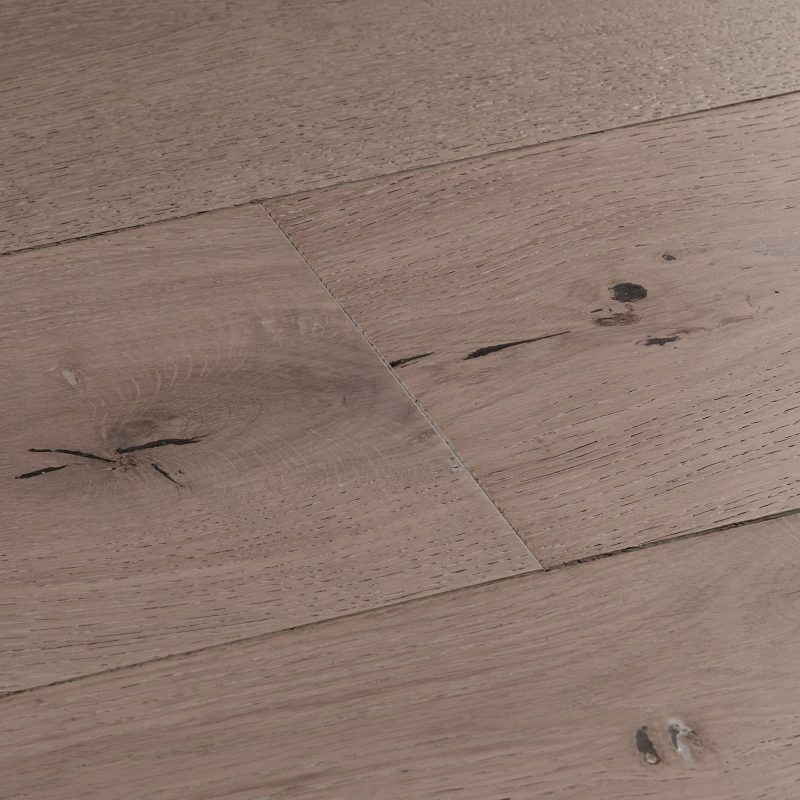 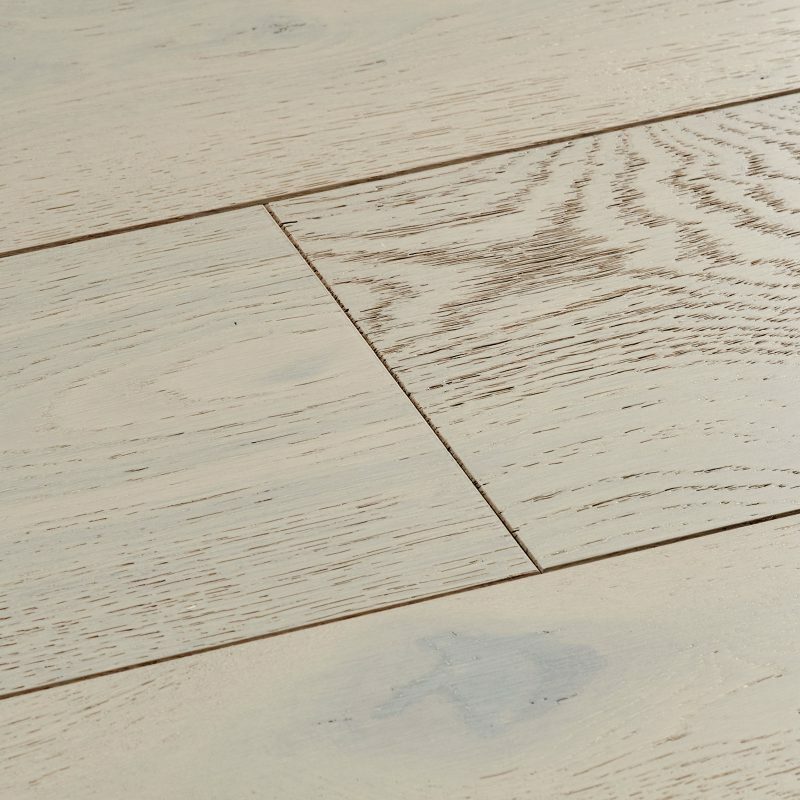 Dune Oak features a distinctive assortment of ashen tones with subtle hints of dusky rose. 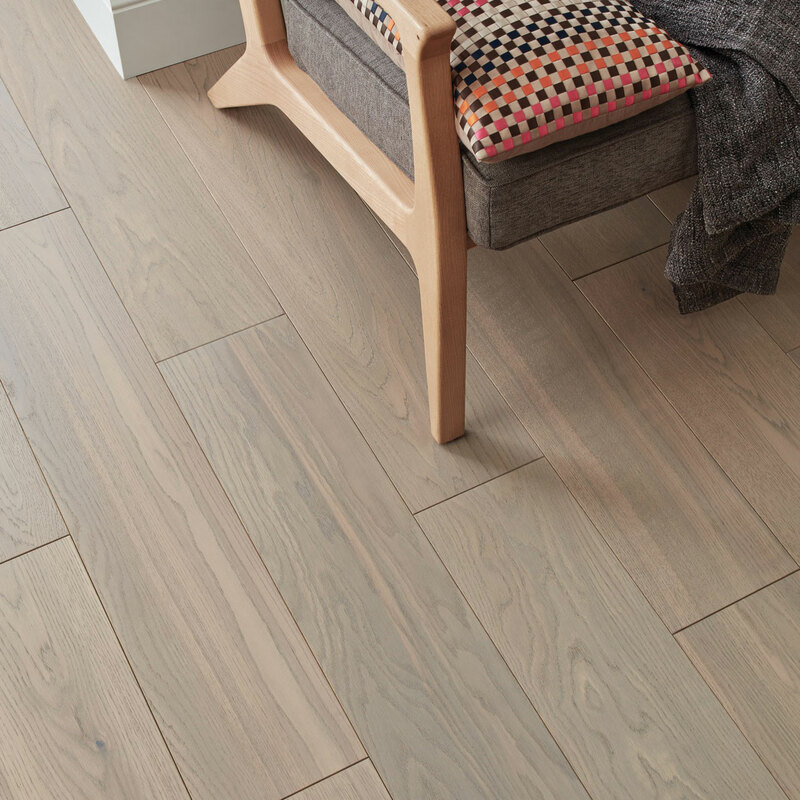 The floor borrows from the undulating shades of a rocky seaside setting where the waves have coloured majestic cliffs and smoothed pebbles. 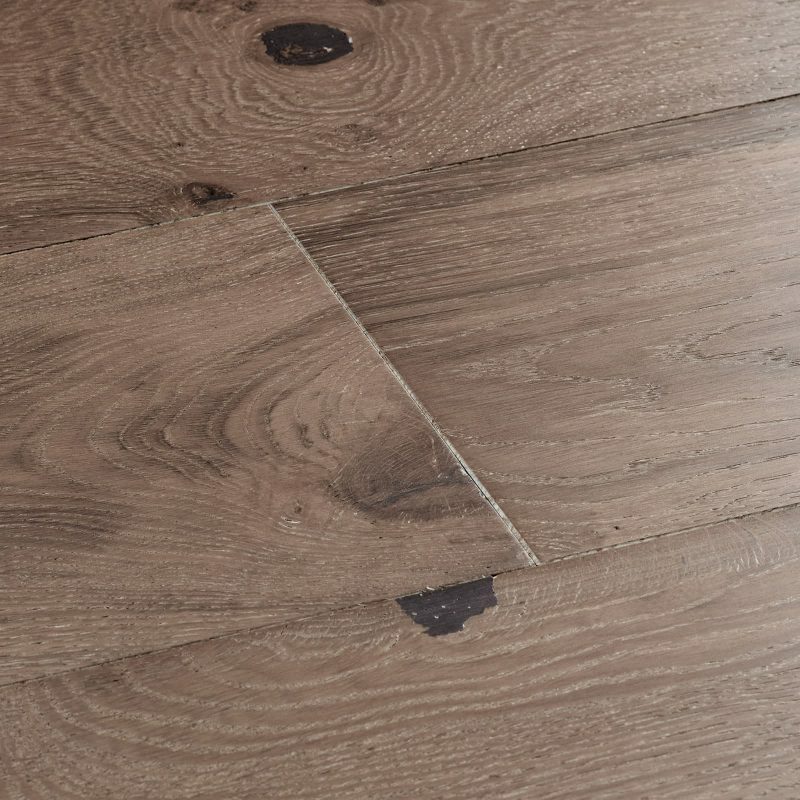 These resilient boards are gently brushed to bring out the excitement of every detail and matt lacquered for an elegant sheen. 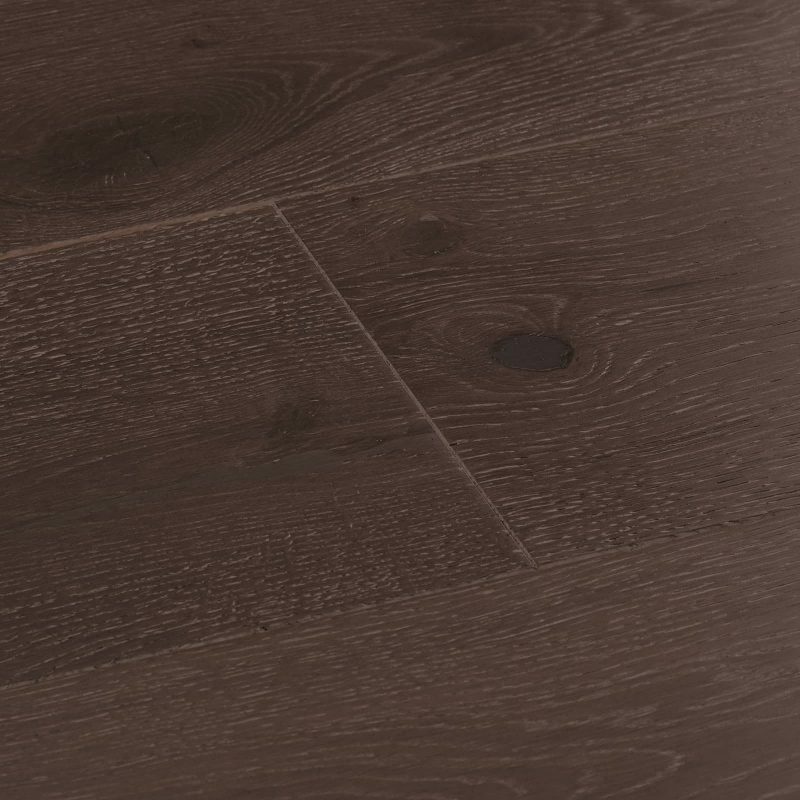 Dune Oak features a distinctive assortment of ashen tones with… Dune Oak features a distinctive assortment of ashen tones with subtle hints of dusky rose. 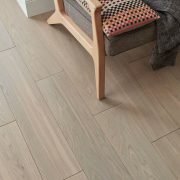 The floor borrows from the undulating shades of a rocky seaside setting where the waves have coloured majestic cliffs and smoothed pebbles. 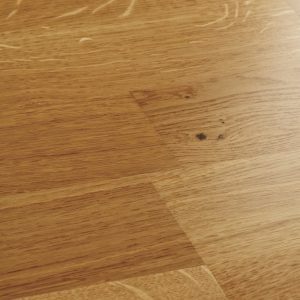 These resilient boards are gently brushed to bring out the excitement of every detail and matt lacquered for an elegant sheen.